Purchase could anchor massive new urban campus. The 18-story Michigan Central Station was once the world's tallest railroad depot. 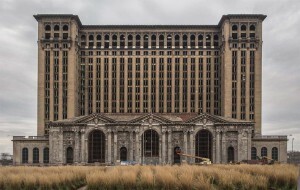 Ford’s board of directors could vote next week on the widely rumored acquisition of Detroit’s long-abandoned Michigan Central Station, according to the great-grandson of the automaker’s founder Henry Ford. If completed, the purchase would revitalize what has, for decades, served as a symbol of the Motor City’s long slide into urban decay. It would also serve as an anchor for what, according to some sources, could soon become a major campus for Ford’s mobility services efforts. 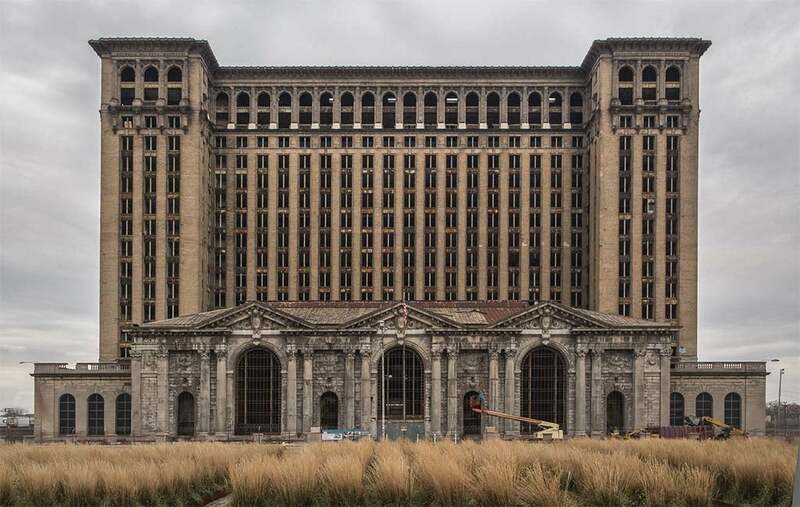 The carmaker’s board “has been briefed” on the negotiations for the Michigan Central Station, and the possibility of a “big redevelopment” effort in Detroit’s southwest corner, according to board member Edsel Ford II, son of former Chairman Henry Ford II. “It doesn’t need a vote, but it requires a buy-in,” according to Edsel Ford, who spoke to reporters during a ceremony in downtown Detroit on Monday. Automaker gets access to data from 3M rides daily. VW's new CEO Herbert Diess is pushing to cut costs and accelerate the development of new technologies. Volkswagen’s pending partnership with Didi Chuxing to build and maintain a fleet of vehicles not only gives the Chinese behemoth a tighter grip on the ride-share market in its home country, it will accelerate VW’s development of autonomous vehicles. As part of the deal, which is expected to be finalized next month, the German automaker will initially manage a fleet of about 100,000 new vehicles for Didi, of which two-thirds will be Volkswagen Group cars, according to Reuters. Automaker query finds 900 vehicles with incorrect information. 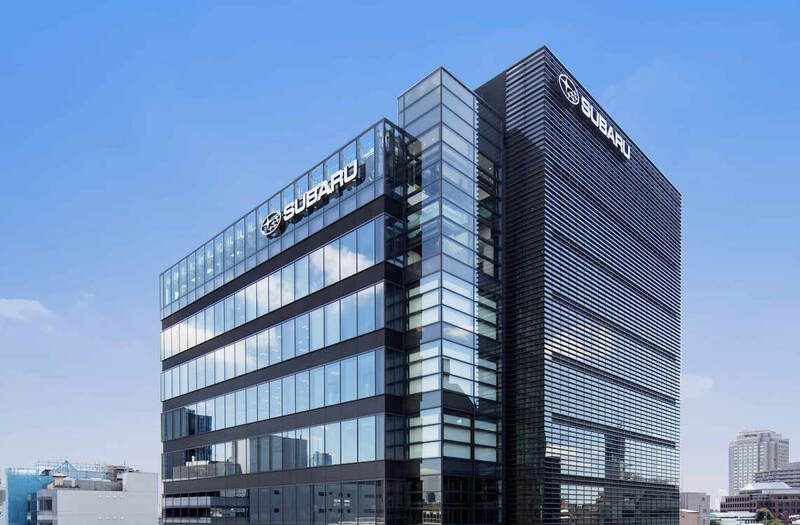 Subaru officials released a report outlining how 900 Japanese-built cars were given incorrect fuel-economy and emissions testing approvals. 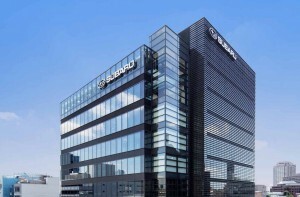 Subaru Corp. said employees manipulated fuel economy and emissions figures on about 900 vehicles manufactured in Japan. The company has been investigating the issue since it first came to light last fall and issued a report of its findings last week. The revelation came as part of a government-mandated self-investigation, which end up in the head of the company to resigning. Additionally, the query determined that “unqualified” employees had been performing the fuel-economy inspections for as long as 30 years. Revised Trump plan would freeze CAFE at 2020 level. The EPA's mileage rollback is coming just as gas prices start to surge. Critics warn automakers of a backlash if the numbers reach previous highs. The EPA and NHTSA are expected to propose cutting the current federal fuel economy mandate by nearly 25% while also revoking the State of California’s ability to set its own tougher standards. Embattled EPA Administrator Scott Pruitt has repeatedly signaled a desire to roll back the rules set under the Obama Administration that current target a fuel economy average of 54.5 mpg by 2025. 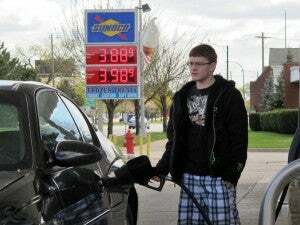 Reports based on sources at the environmental agency indicate that would drop to 41.7 mpg, the figure that the phase-in of the Obama rules would have reached by 2020. There would be no further increase, under the proposal, until 2026. That has triggered an outcry from consumer and environmental groups, but an even more controversial piece of the EPA draft memo would forbid California from taking steps on its own to effectively neuter the rollback. Under current law the state can set tougher tailpipe rules than the EPA and other states can adopt California’s guideline, something that could effectively require automakers to stick with the current CAFE rules. Improved power, comfort and tech in an attractive package. The 2019 Toyota Corolla Hatchback features more power and tech for the small hatch. While sales of small cars have dwindled in recent years, hatchbacks have made a slow, steady of comeback of sorts. 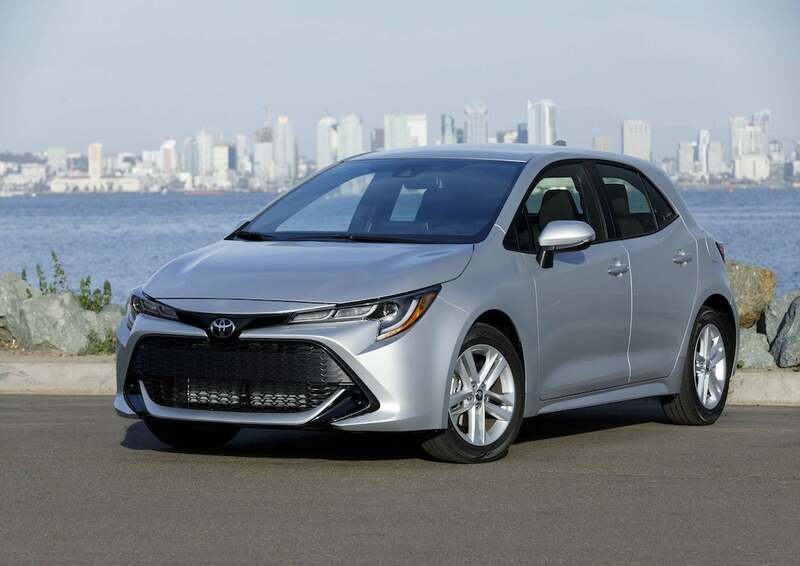 Now Toyota, one of the largest and most versatile carmakers in the world, is adding a new hatchback to its popular Corolla family. The 2019 Corolla Hatchback arrives with new styling, a more powerful engine and clever technology that will help the car stand out in a crowded segment. FCA readying Toledo plant to build the Jeep pickup. 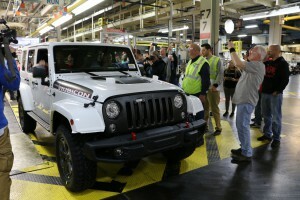 Employees celebrate the last Jeep Wrangler JK rolling off the line in Toledo. 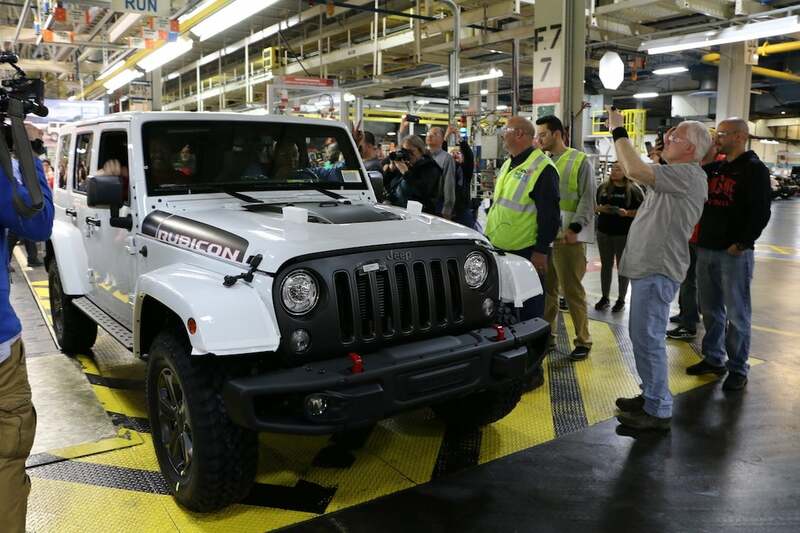 Another piece of Fiat Chrysler Automobiles N.V. transformation plan fell into place as the last Jeep Wrangler JK rolled off the assembly line in Toledo, Ohio. The Wrangler JK had been in production for more than 12 years with more than 2.1 million vehicles built. The new version of the Wrangler is already in production in a newer and larger assembly plant nearby that up until last year was used to build the Jeep Liberty and Jeep Cherokee. Company using DeLorean name says suit is baseless. 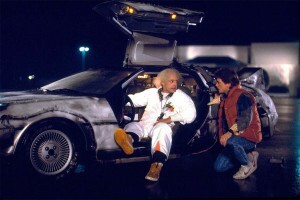 Back to the Future - the DeLorean DMC-12 with co-stars Christopher Lloyd and Michael J. Fox. Sally DeLorean filed suit in federal court in New Jersey claiming Universal Pictures, which produced the film, owes the DeLorean estate a “substantial” amount of money in unpaid royalties for the company’s use of the modified DeLorean coupe in the three “Back to the Future” movies. 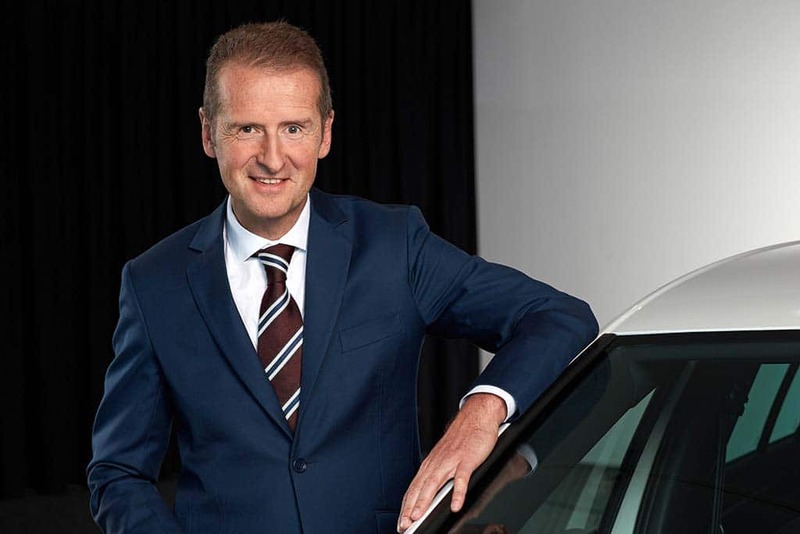 Strong results from Mercedes-Benz can't halt slide. 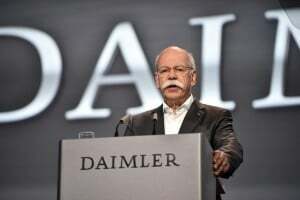 Daimler AG's Dieter Zetsche said that despite the drop in profits, the company was on track with its plans. Daimler AG saw net income drop by double digits in the first quarter despite an increase in revenue in and record unit sales by Mercedes-Benz Cars. 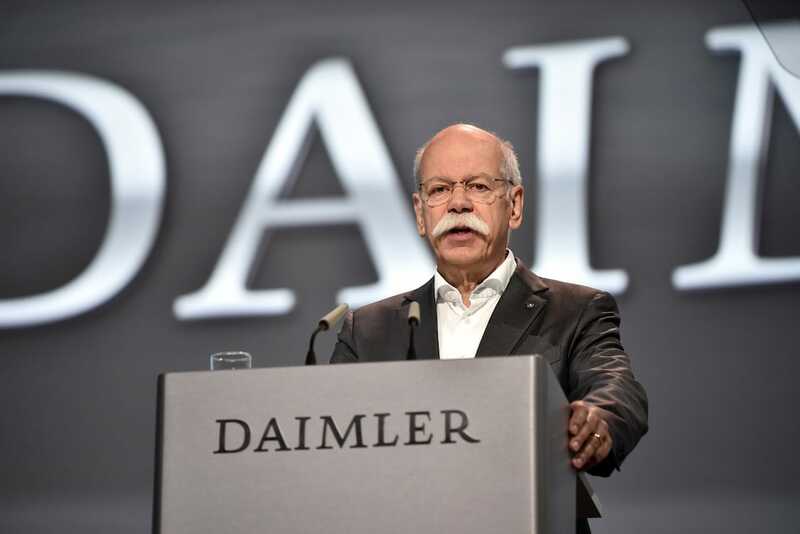 The Daimler Group reported net profit for the first quarter of 2018 of 2.4 billion euros or 2.12 euros per share was 11% below the prior-year figure of 2.7 billion euros or 2.39 euros per share. First-quarter of earnings before interest and taxes of 3.335 billion euros was 13% below its prior-year EBIT of 3.8 billion euros. Declining sedan sales, stronger yen and dollar to crimp 2019. 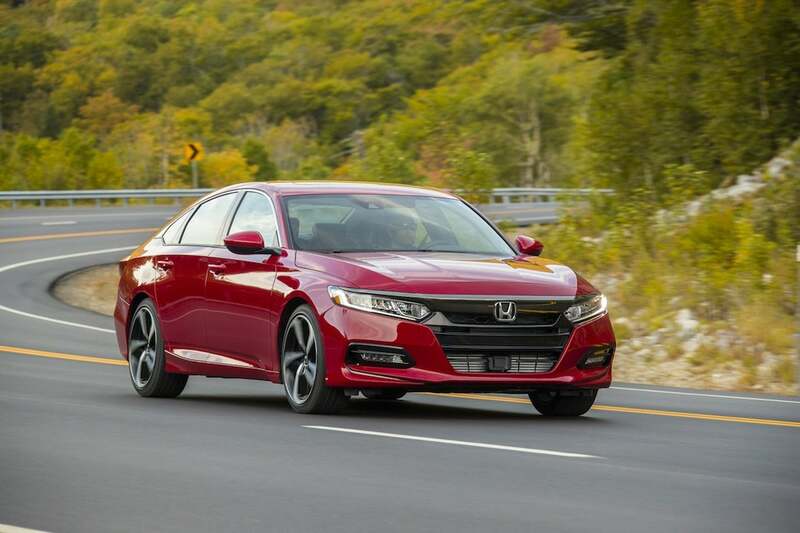 Honda's concerned about the falling sales of sedans in North America, and it predicted falling profits in 2019. Honda Motor Co. gaveth with its fourth-quarter and full-year earnings report and it tooketh away with its 2019 forecast. The Japanese automaker reported a 12% jump in its quarterly profit while its full year profits soared 72% due to changes in U.S. tax policy. For the final quarter, Honda reported a profit of 107.7 billion yen, or $988 million, up from 95.9 billion yen a year earlier. Revenue for Q4 was 3.9 trillion yen, or $36 billion, an improvement of 4%. For the full year, the company saw profits of 1.06 trillion yen, or $9.7 billion, on revenue of 15.3 trillion yen. Despite SUV surge, Japanese automaker remains committed to passenger cars. Toyota is investing $170 million in its Mississippi plant that builds the Corolla. 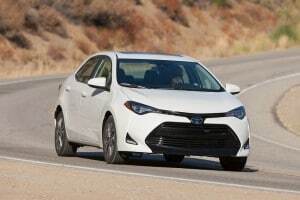 Just days after Ford Motor Co. announced it would all but abandon the U.S. passenger car market in a major shift to SUVs, Toyota has underscored its commitment to sedans by announcing it will invest $170 million in its Blue Springs, Mississippi plant to prepare for the next version of its long-popular Corolla model. Sales of sedans, coupes and other traditional models have crashed as demand has surged for the SUVs, CUVs and other light trucks that now account for two-thirds of the American new vehicle market. Ford and crosstown rival Fiat Chrysler Automobiles have all but abandoned passenger car as they ramp up light truck production.